This entry was posted on Tuesday, October 29th, 2013 at 12:01 pm. 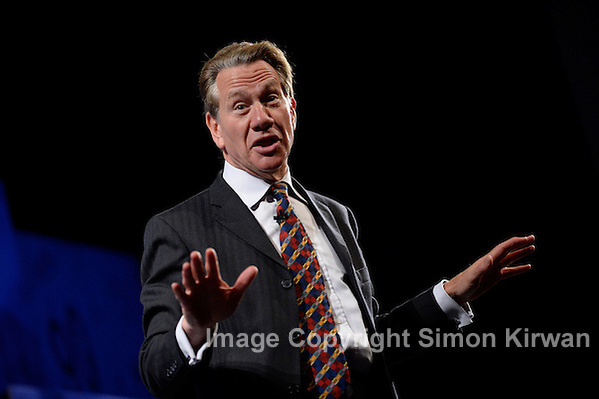 It is filed under Event Photography, News and tagged with BBC, broadcaster, Cabinet Minister, conference, Conservative, Conservative Party, convention, event photographer, Event Photography, event photography, exhibition, journalist, Manchester, Manchester Central Convention Complex, Manchester photographer, MCCC, Michael Portillo, Minister, NAPF 2013, photographer, photography, politician, Simon Kirwan, Tory. You can follow any responses to this entry through the RSS 2.0 feed.